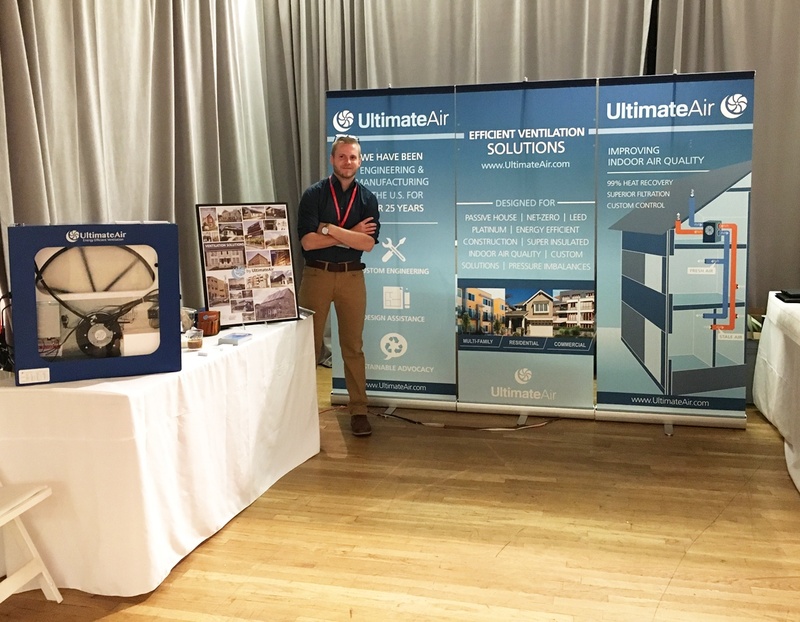 The UltimateAir team is proud to say that we have worked with hundreds of contractors, builders, and architects across North America and Internationally. We would be happy to assist with the design of your ERV system. Send us an email or give us a call! We are here to help. We are looking for qualified contractors - from HVAC installers to builders - around the country to be part of our Dealer Program. Fill out our Dealer form to join our Dealer program today.